Since 2001, Semtour Travel has been the retailer of the best tour operators, providing travel services, as well as the role of transporting people / packages in Italy, with their own minibuses. 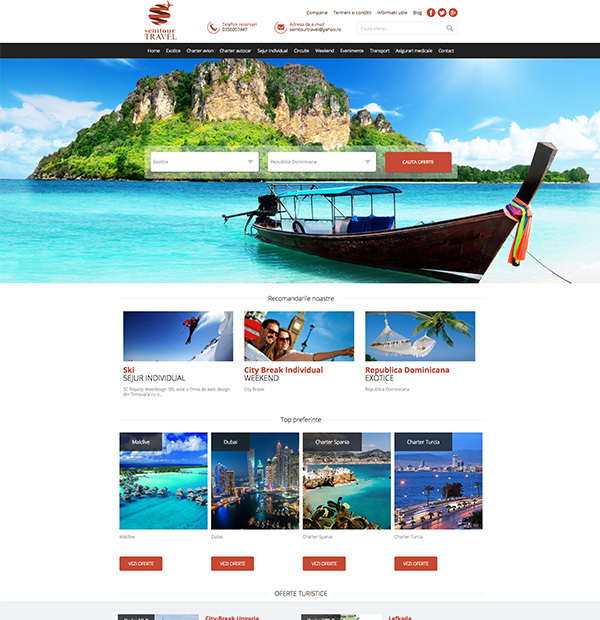 The travel agency's presentation site offers: rest and treatment tickets in the country's resorts, domestic and international stays in the hotel system, domestic and especially international circuits, travel transport with own means of transport - in the country and abroad - as well as bookings for low cost and line tickets worldwide (on request). 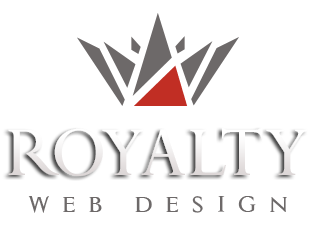 The web page, although addressed to the TRAVEL sector, has a level of complexity similar to that of a presentation website because it displays tourist offers by categories and subcategories. Each offer is characterized by images and detailed description, the reservation request being made only by completing a contact form. A "must have" of websites, especially in the field of tourism, is the BLOG section.